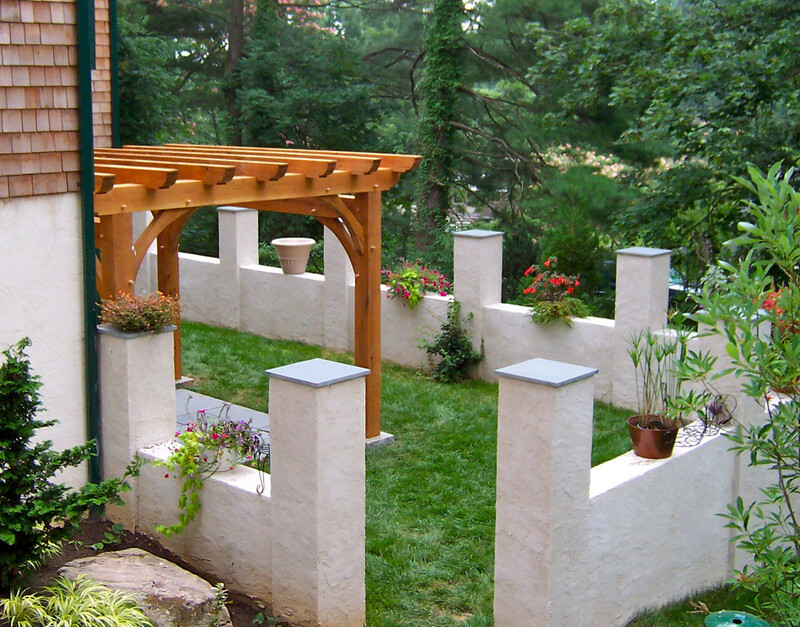 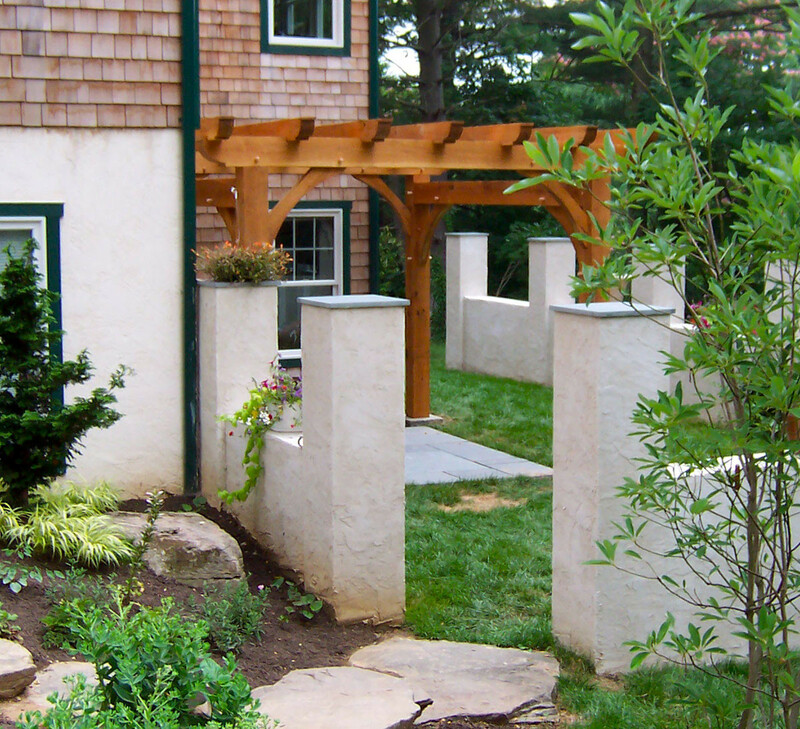 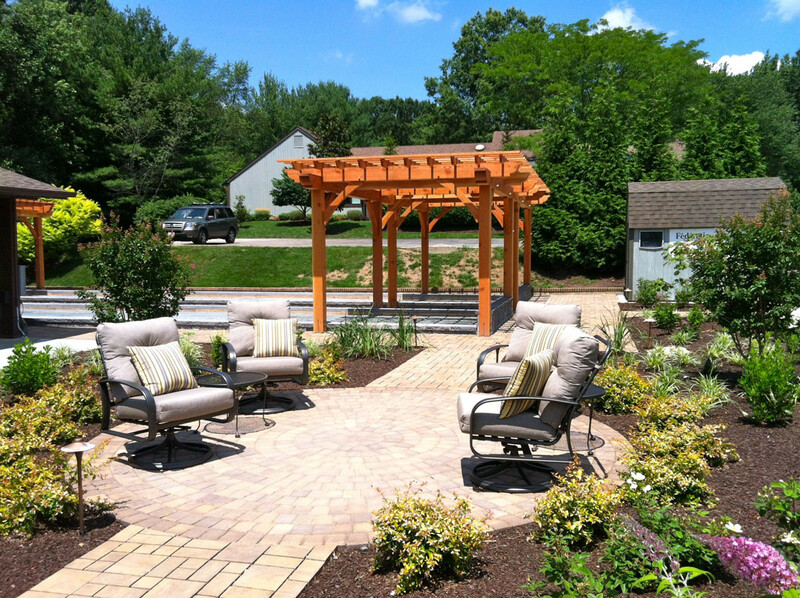 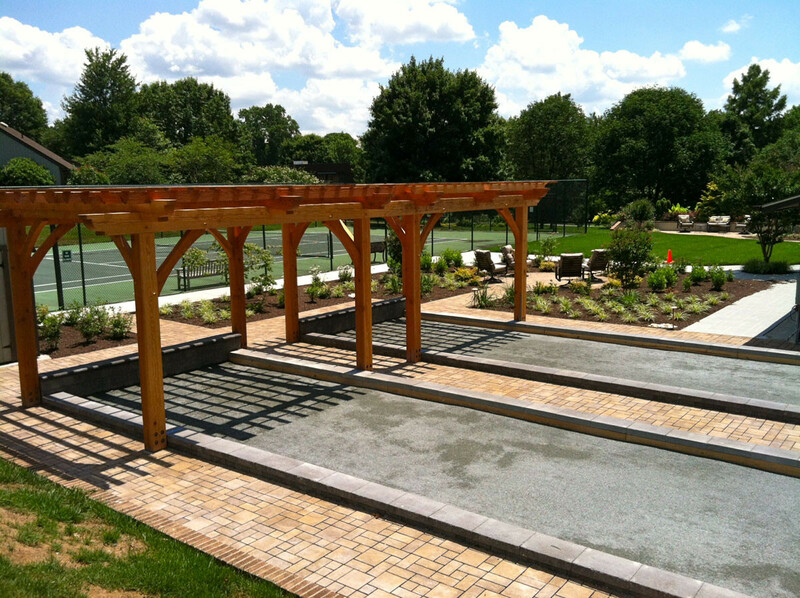 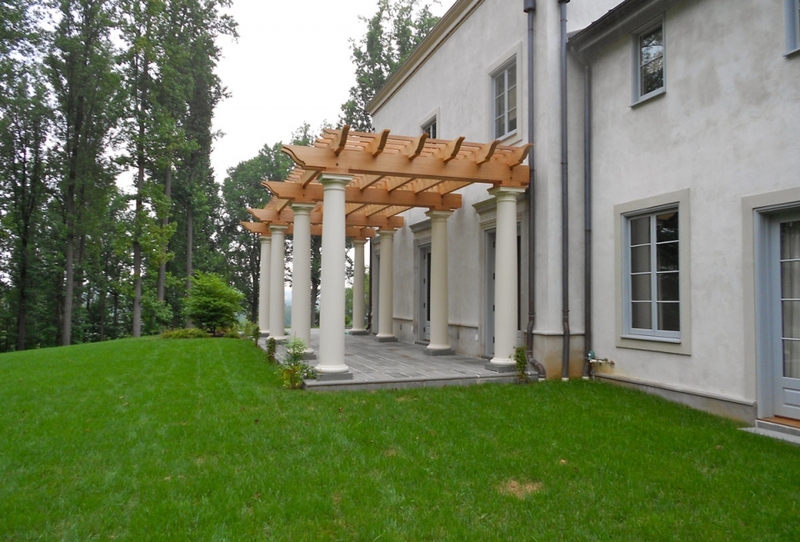 Pergolas make great additions to any garden, yard, or outdoor environment. 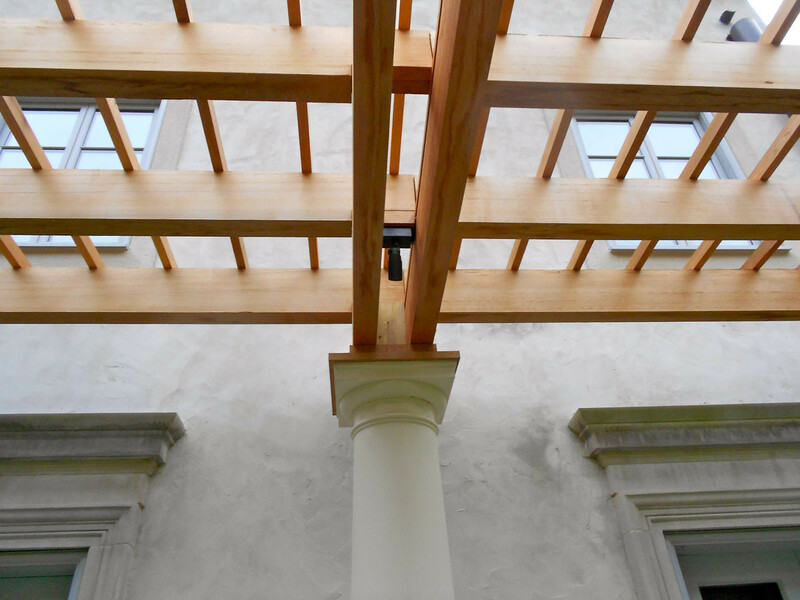 Hugh Lofting Timber Framing crafts designs as elaborate or simple as each client prefers, and has incorporated pergolas into entryways, pool areas, and both commercial and residential patios. 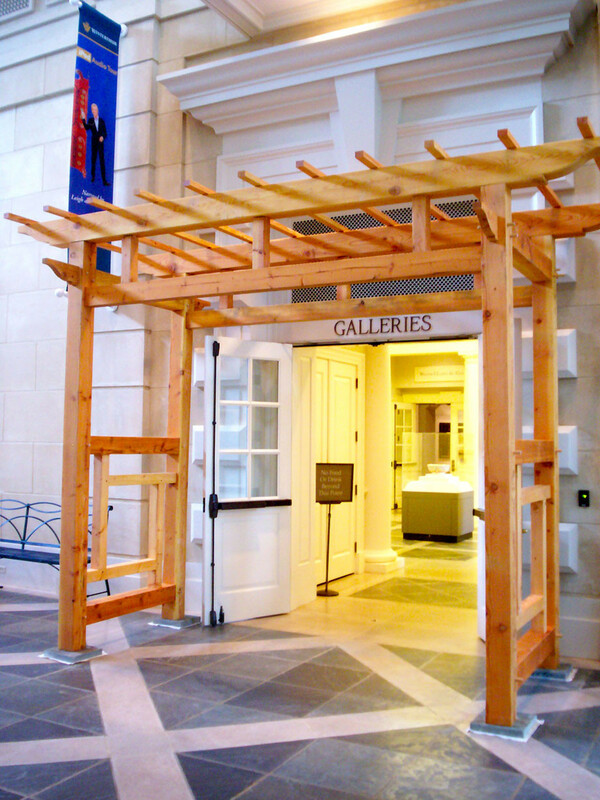 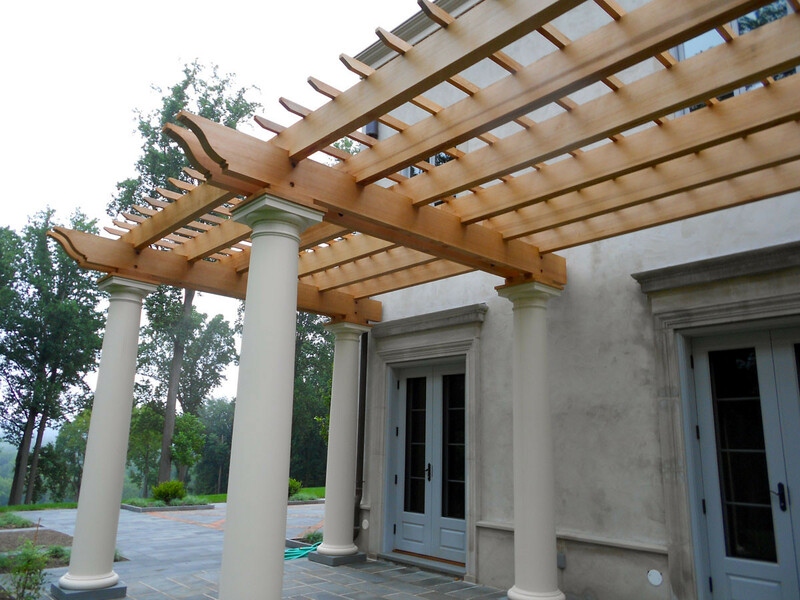 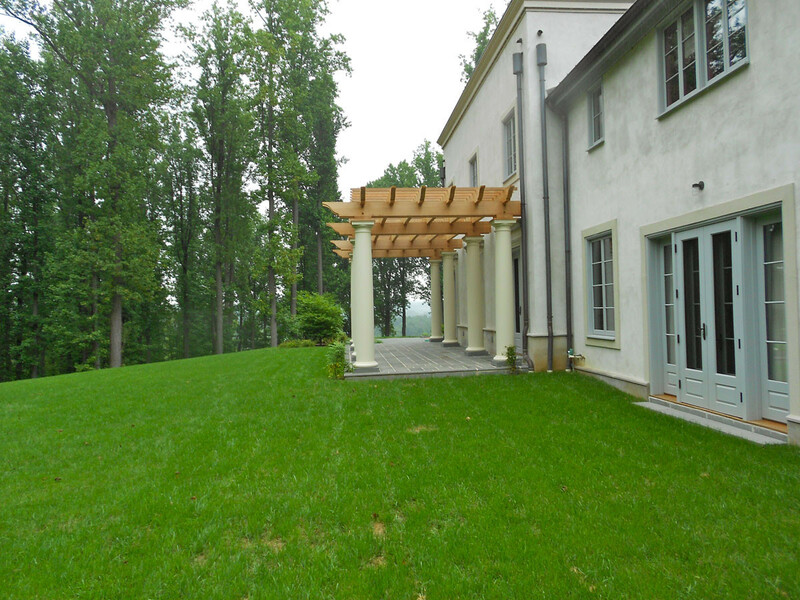 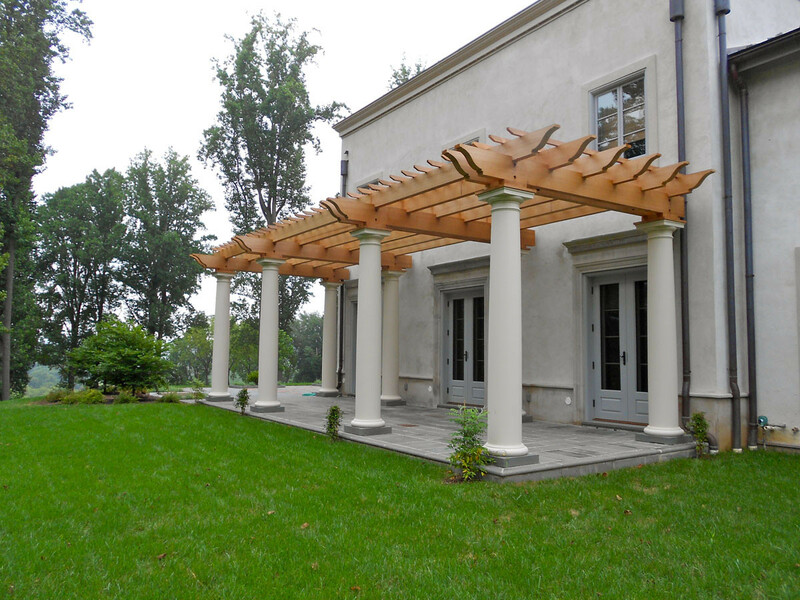 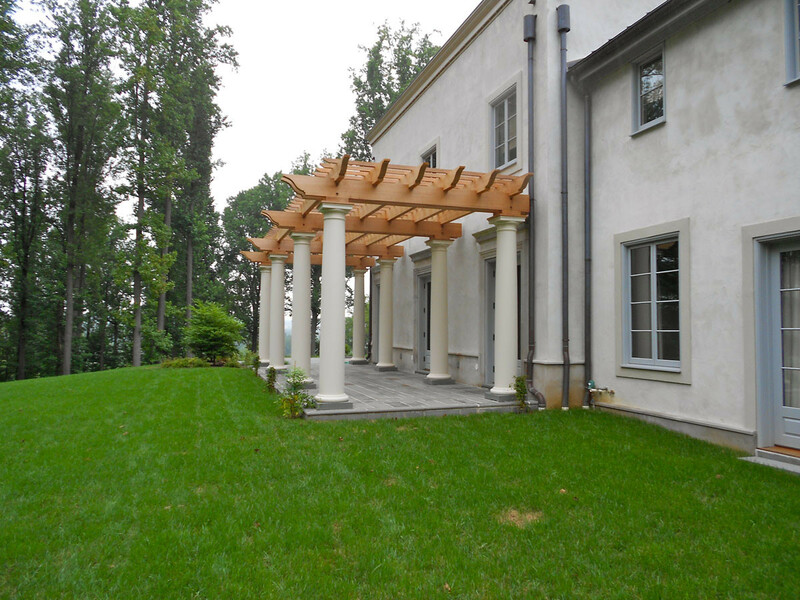 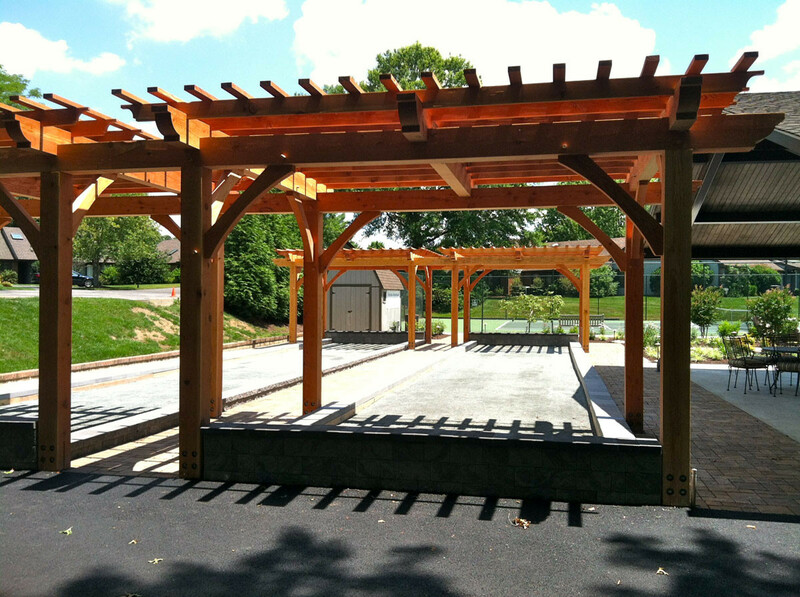 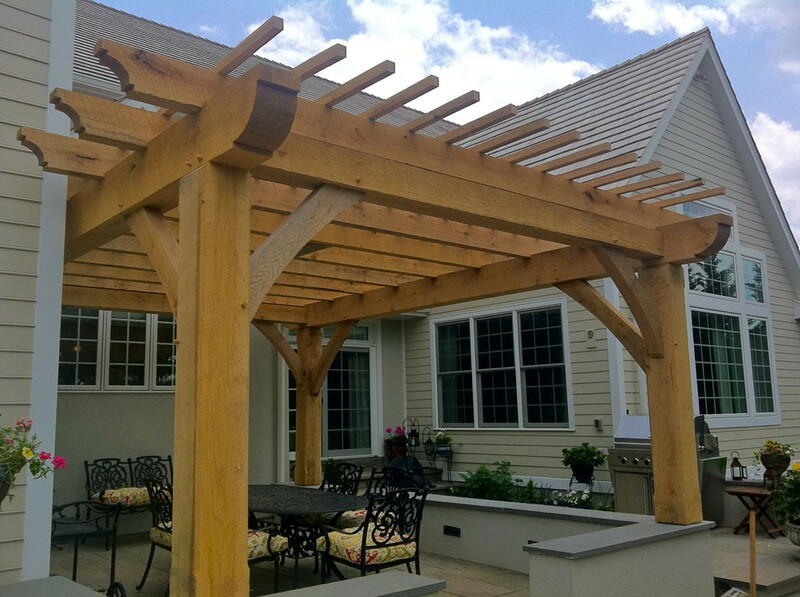 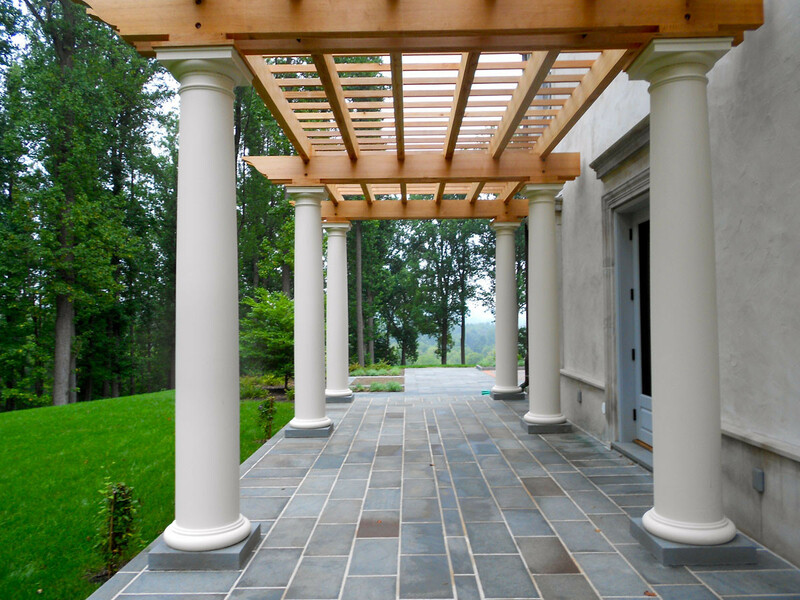 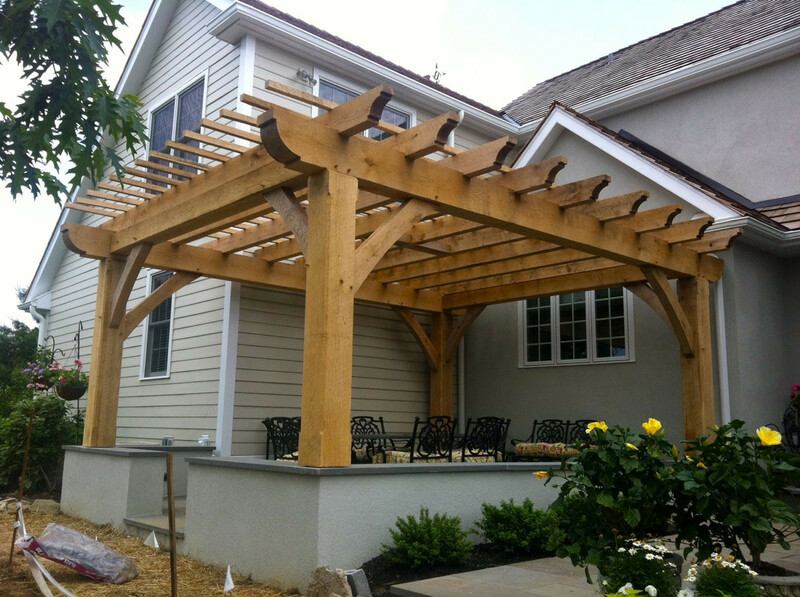 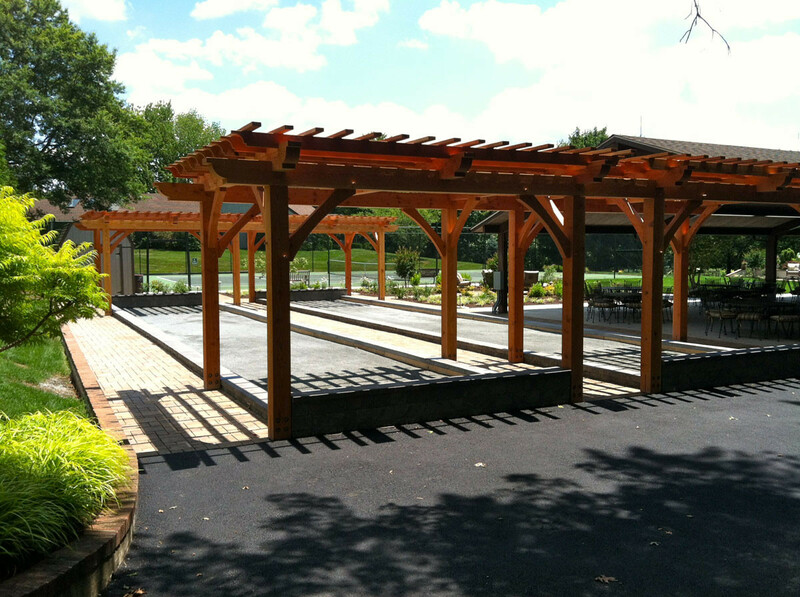 Pergolas are generally built of white oak or red cedar, which provide durability for exterior use. 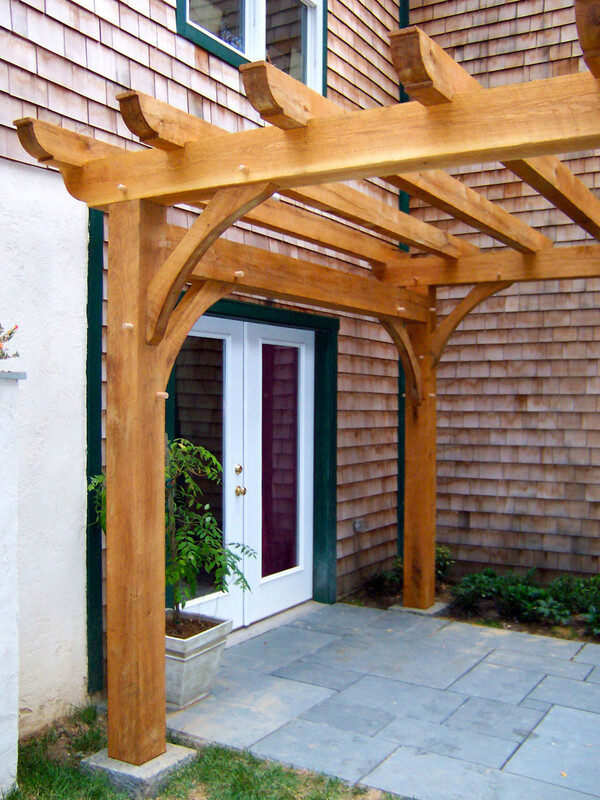 Mahogany and other exotic woods can also be specified.